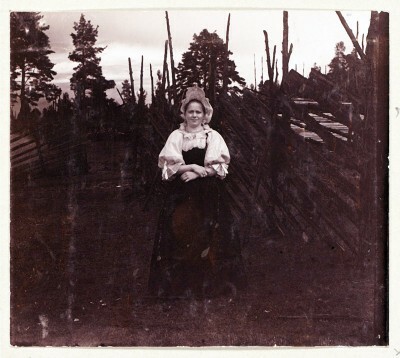 Peasant costume from the Donetskaya province, Russia, 1900. 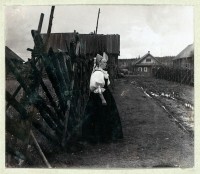 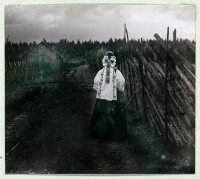 Photographer: Prokudin-Gorskiĭ, Sergeĭ Mikhaĭlovich, 1863-1944. This entry was posted in 20th Century and tagged Russian national costumes on 5/12/13 by world4.